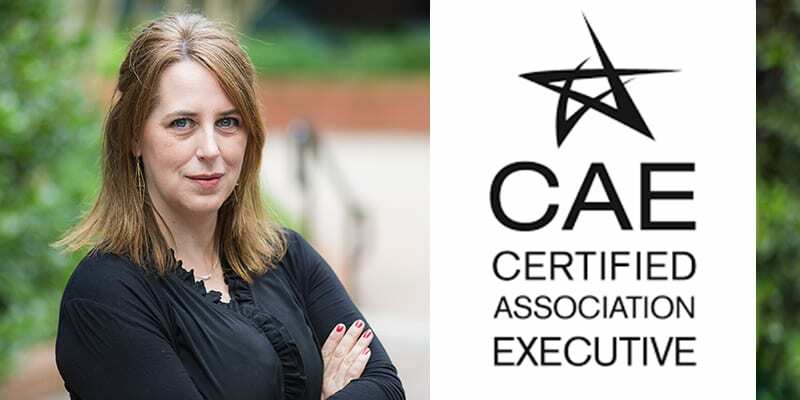 Washington, D.C. (January 29, 2019) — ASAE has announced that Jaime Barnhart, Executive Director of the Washington Chapter Community Associations Institute, has earned the Certified Association Executive (CAE) designation. The CAE is the highest professional credential in the association industry. To be designated as a Certified Association Executive, an applicant must have a minimum of three years experience with nonprofit organization management, complete a minimum of 100 hours is specialized professional development, pass a stringent examination in association management, and pledge to uphold a code of ethics. 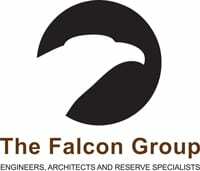 To maintain the certification, individuals must undertake ongoing professional development and activities in association and nonprofit management. More than 4,300 association professionals currently hold the CAE credential. The CAE Program is accredited by the National Commission for Certifying Agencies (NCCA). Jaime joined WMCCAI as the Events Manager in 2015, leading the planning and execution of Conference & Expo and chapter networking events. She has worked in non-profit associations for over 15 years, focusing on program management. Jaime also holds the Certified Meeting Professional (CMP) credential by the Events Industry Council. On behalf of the entire Chapter, we are thrilled to share this news with our members and peers. Please help us congratulate Jaime on her recent accomplishment and hard work!